The PADI Rescue Diver course is probably the most challenging and rewarding course you will find in recreational diving. Aside from building your confidence and self-sufficiency in the water, the Rescue Diver course teaches you to look beyond yourself and to be aware of fellow divers. The course, which many claim is the best they have taken, covers topics like self-rescue and diver stress, emergency management and equipment, panicked diver response, in-water rescue breathing protocols, egress (exits) and dive accident scenarios. Our instructors take you through shallow water rescue skills and theory before the final real-life scenario practice in open water. Rescue training makes you a better diver, but more importantly, it can help you save a life! 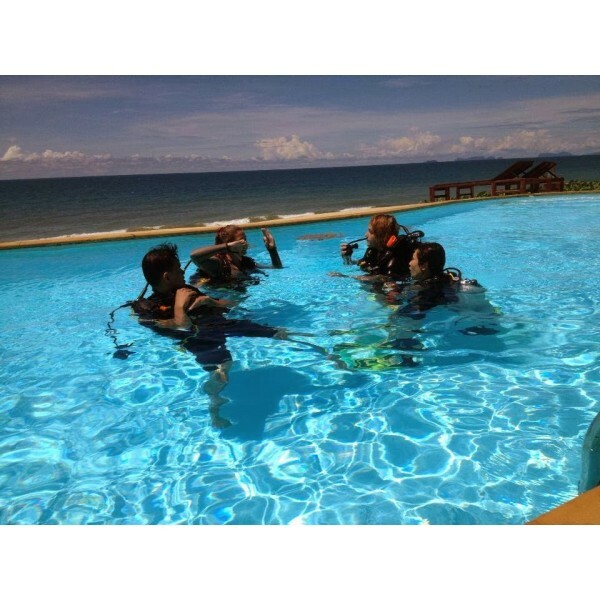 • 5 open water dives , theory , manuals, log book and certification card.